Many new smartphones are being launched every now and then. 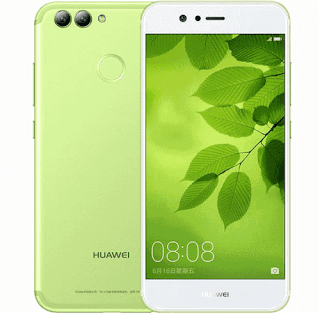 It has increased the level of competition between different companies as every company is trying to launch a smartphone that is not only affordable but has all features that their competitors are offering. Keeping aside iOS, lets focus on android devices. The Google Android Operating System tends to provide their software to different manufacturers like Samsung, Nokia, Q Mobile, Huawei, Xiaomi et al etc. 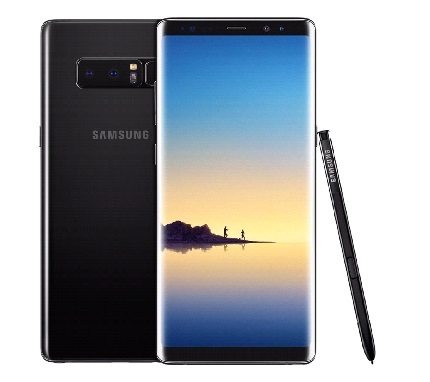 Samsung Galaxy Note 8 was launched in 2017 and it is as promising as its previous devices. 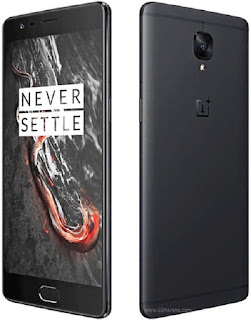 It was launched at a whooping price of $930, which took the analysts and the mobile industry by shock as they were expecting a very high price. 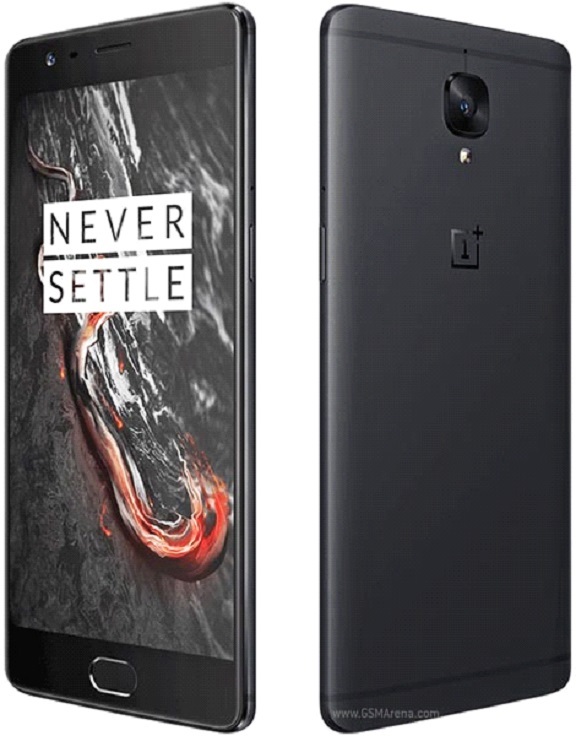 It has a massive screen of 6.3 inches with a 6GB RAM and it has up to 64GB of built in storage, which means that a lot of exciting features are being offered at a very reasonable price. Just when we thought that Nokia no longer exists, Nokia managed to launch its new phone i.e. Nokia 8. 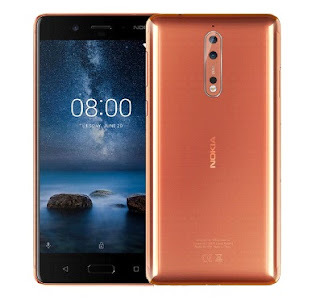 Nokia 8 has to offer brilliant specs and high quality display to its users. It also offers its users a 4GB RAM along with an impressive battery i.e. 3090 mAh. Nokia offers its unique and exciting features thus making it reasonable. The price range makes it a very strong contender amongst other smartphones. It is a brilliant comeback by Nokia. 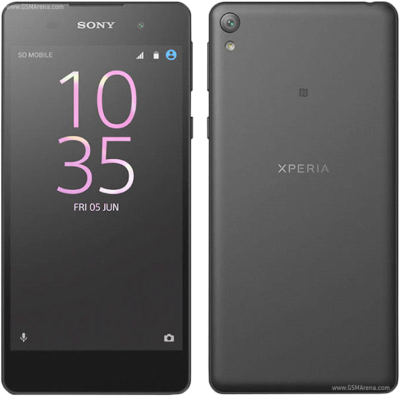 Another cellphone that is not so famous but suits every kind of budget is One Plus 3T. It can give companies like Samsung, LG etc., a run for their money as it is equipped with a Snapdragon Processor and has a RAM that has a memory of 6GB. 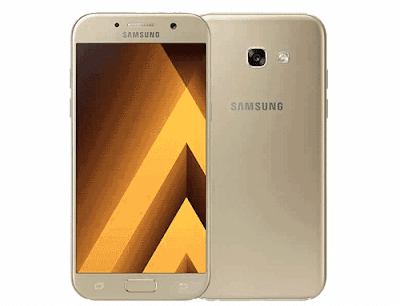 People who are looking for a reasonable cellphone but a well-equipped one as well then Samsung Galaxy A3 is the right option for you. It has metal and glass design and it provides its users with an awesome battery life. 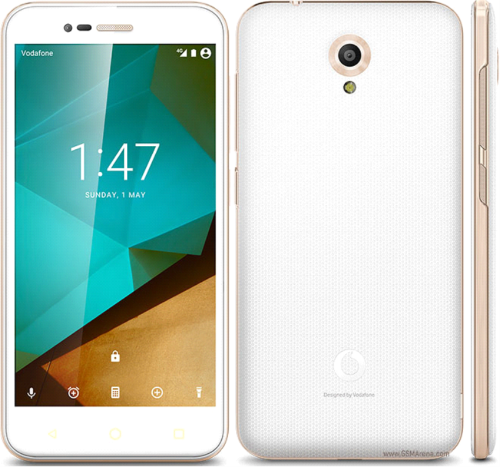 It has an octa core processor and has a RAM that has capacity of 2GB of RAM. This cellphone does not require you to recharge it again at night. It has an excellent battery life. 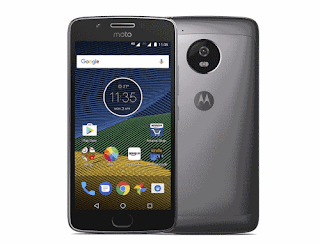 Motorola cellphones are back in the market and this smartphone has a lot of exciting features for its users. It has a 1080p display and is equipped with an octa-core processor. The memory of the device is also sufficient enough to match your needs and requirements. People can easily multitask with the help of this smartphone. If you are planning to purchase your first ever smartphone device then Vodafone smart prime 7 is the right option for you. It is designed mainly for the people who are buying a smartphone device for the first time. It has a memory of up to 8GB and it is designed to manage all your work related tasks in an easy manner. It will cost you a total of 75 pounds which is nothing compared to devices that can actually cost you millions. 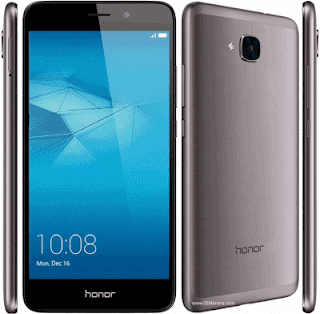 Honor 5C has a flagship design and it also has a front facing camera for its users to use. It is designed in a way that it looks quite expensive but in reality it is a cell phone that can easily fall in anyone’s budget. Moreover, it also has an excellent battery life as your cellphone can last up to at least two days. 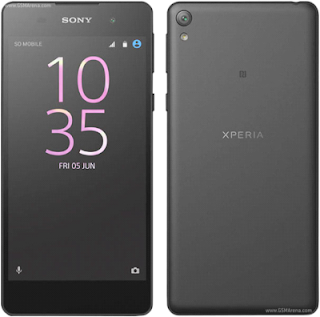 Sony Experia E5 allows its users to keep using their phones for days without feeling the need to charge it. It has a battery life, which is better than every other cellphone that is available in the market. It can help you carry out your daily activities in a comfortable environment, however the camera is not up to the mark. All smartphones fail if the camera is not good. Huawei Nova is the best smartphone that any user can come across as it falls within your budget. It has a decent battery life and a high quality build. Moreover, it offers its users HD display and it has a full HD 5-inch screen. All the above-mentioned smartphones are out there in the market. They are one of the best android smartphones that people can buy mainly because it suits every kind of budget. The specs are great as expensive cell phones and the software is android as well. Try out and find the best option for yourself. Limited budget, reasonable price and full features is what you need.